What is a signifier in Tarot Cards? Clairvoyant.co is the central hub for the spiritual community that connects experienced, talented clairvoyants from across the globe. A dependable tool that many of our readers utilise is tarot cards. “Tarot cards remain a popular tool that readers have used for over 600 years. They’re invaluable given their incredible accuracy and helps myself and fellow readers for defining and outlining your future.” Tom, an experienced clairvoyant. The signifier plays a key and fundamental role in tarot card readings. Its main purpose is to represent the individual who’s having their fortune reading. A signifier aims to visualise the client as accurately as possible through the tarot cards. What are the Benefits of using a Signifier Card? There isn’t any specific rule that a reader has to use a signifier during their tarot card reading. However, professional, and experienced readers tend to use it. This is because the card represents the client, meaning the cards that’ll be shown are focused solely on them. Tarot card readings can have many meanings and interpretations depending on how your reader perceives them. However, a signifier can be fundamental to ensure that the tarot card reader is focused on your own future and potential decisions you will make. At Clairvoyant.co, we’re proud of the community of spiritual, experienced and highly-trained clairvoyants that offer their incredible services. Clairvoyant.co aims to provide you with the right clairvoyant that can help guide you. A tarot reading are one of many ways that our gifted readers can understand and outline your potential futures. Contact us today if you have any further questions about tarot cards. 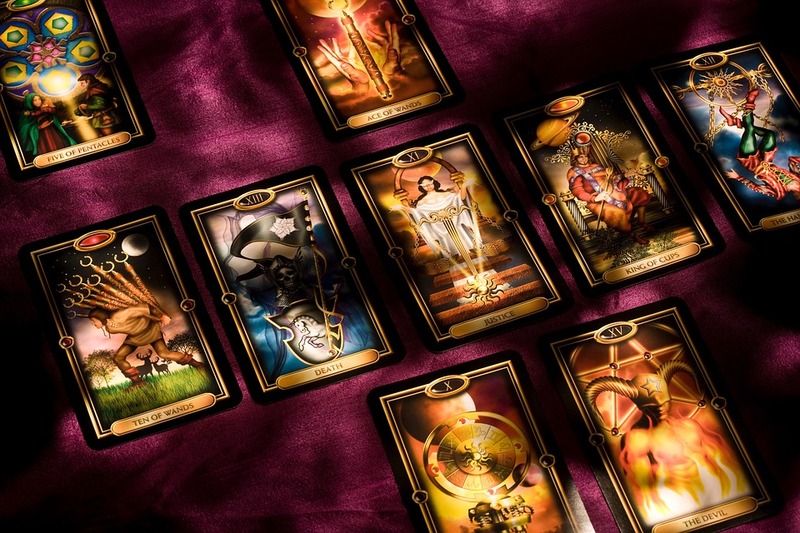 Alternatively, you can browse through our tarot card readers and check their toolbox to see if they utilise tarot cards when they conduct their readings with others.